Cats get all the internet fame, but they're not the only pets participating in cosplay. 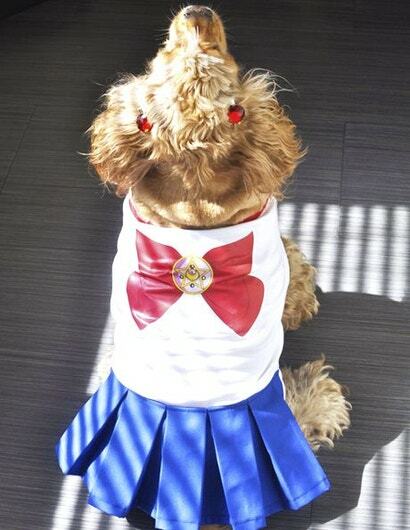 Dog cosplay is also a 'thing', and a cute, amazing thing at that. 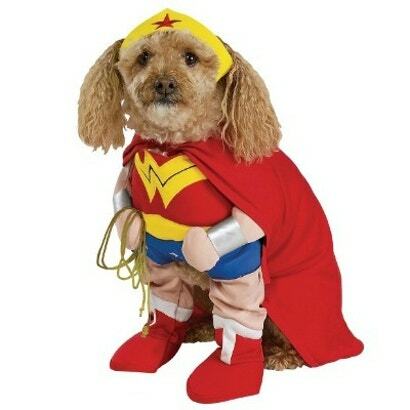 Can't help but wonder though: which is easier to do, cat cosplay or dog cosplay? As much as I love cats, they're not so great at playing along with things. 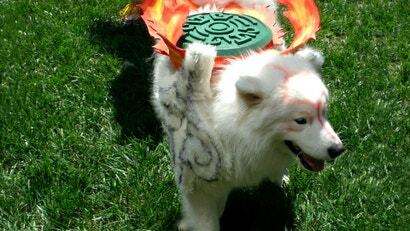 Either way, here's a selection of man's best friend doing cosplay, ranging from classics like Amaterasu dog (see above!) 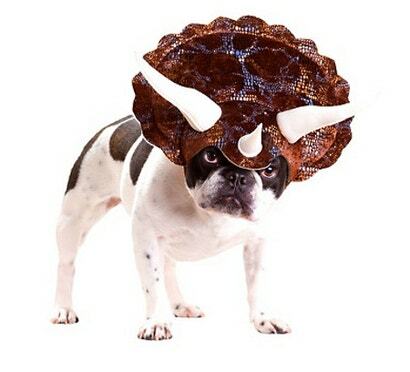 to dino-dogs. Which one is your favourite? 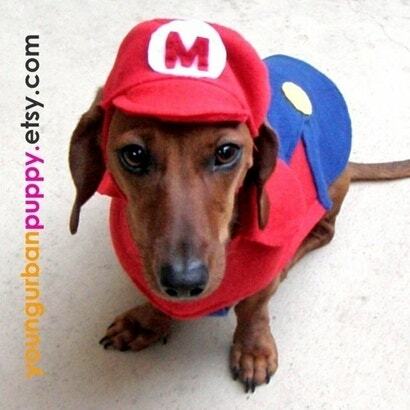 Mario dog! 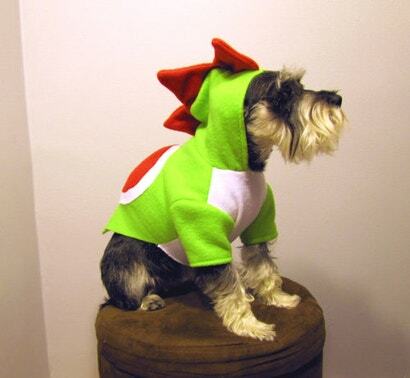 There is also also Luigi and Princess Peach dog over here, and they all originate from Etsy. 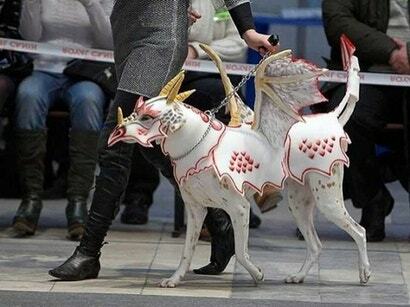 Dragon dog! This guy is serious. 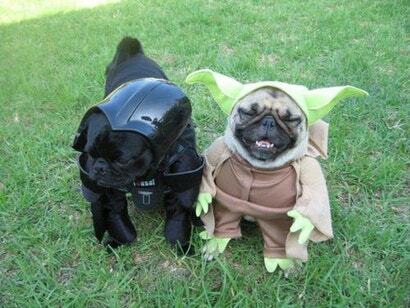 Yoda dog! Also vader dog, but like. Look at the Yoda's face. Priceless. 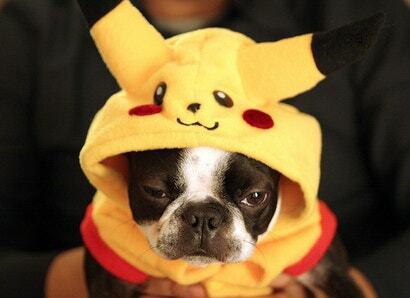 Pikachu dog! 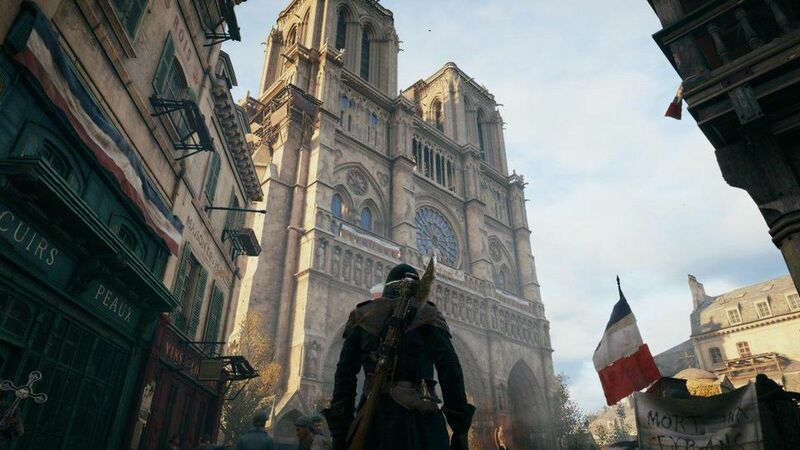 This one looks sleepy, huh? 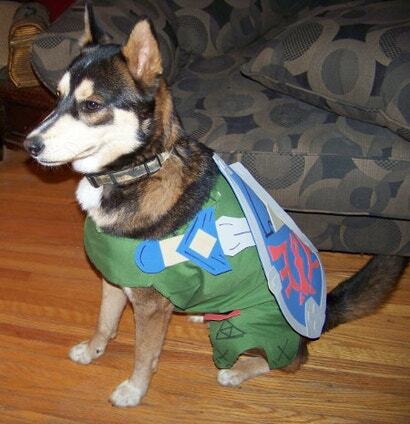 Link dog! Comes with a shield and everything. 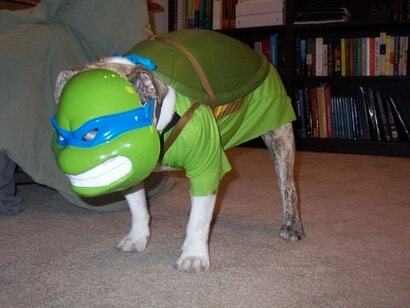 Koopa dog! Wow Mario, what a jerk. 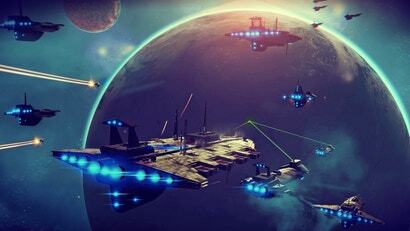 Patricia, this is by far the BEST article you've ever posted (don't get me wrong - all your other articles are great too, but this is the greatest because it has dogs in cosplay and only laser-sharks can beat that). 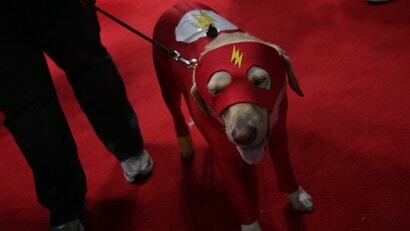 Pugs seem to be overrepresented in the cosplay world. This says something about pug people, but I don't know what.